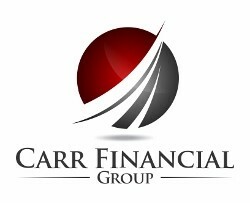 Ben joined Carr Financial Group in 2015 as a Financial Planner, after a career as a financial analyst and work in accounting. Ben works alongside Rich Carr to help maintain existing client accounts and to develop new client relationships by assisting with the preparation of retirement projections and investment strategies. 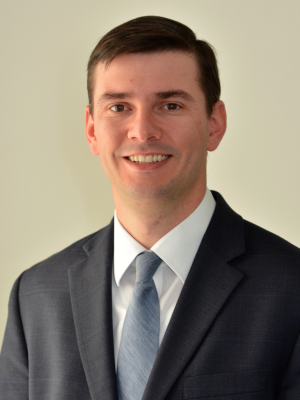 Specializing in investment research and selection, Ben oversees the firm's investment model management. Ben also works directly with clients to initiate, prepare and execute comprehensive financial plans. Ben currently holds Series 7 and Series 66 registrations through LPL Financial. He attended Bentley University and graduated with a Bachelor's Degree in Accounting. Ben currently resides in Lancaster, Massachusetts with his wife and daughter. He enjoys traveling and spending time with his family.